Deep in the south of Mexico, in the pointed toe of the high heeled boot-shaped country, lies Yucatán, just three hours (200 miles) west of Cancún. 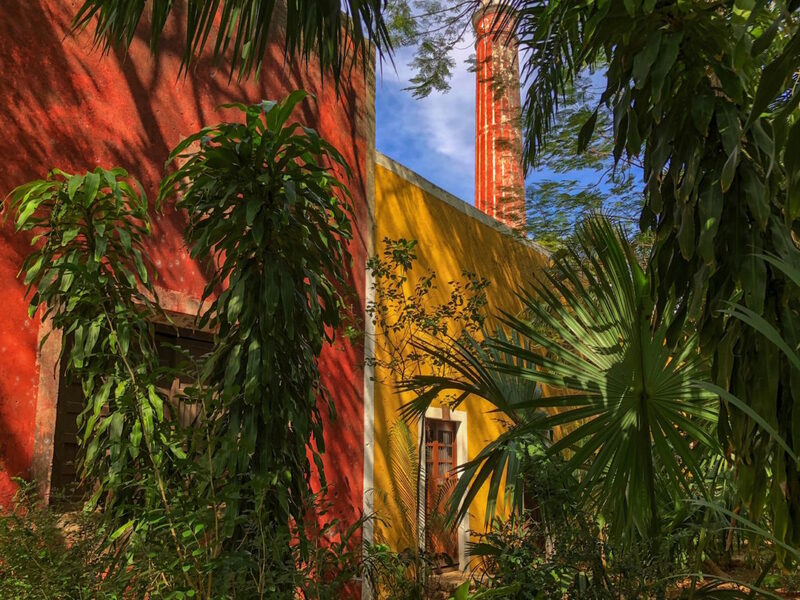 Off the beaten path, far from Mexico’s touristy cities, you’ll find largely undeveloped Yucatán. 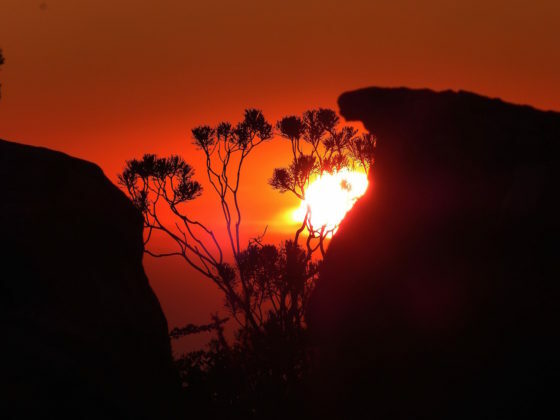 This Mexican state is filled with 18th century buildings and impressive, but lesser-known ancient Mayan temples. Scattered throughout the subtropical landscape, Yucatán also features lush and relatively untouched hideaways. 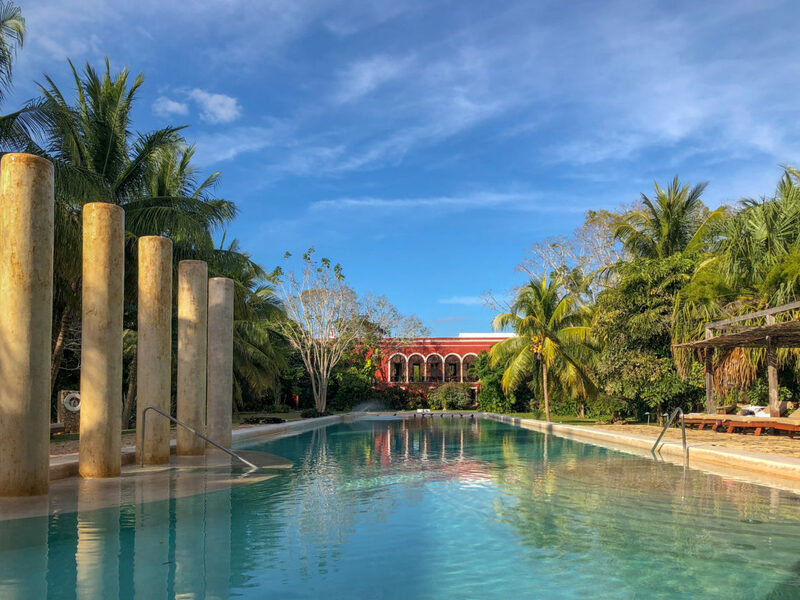 These hidden havens are historic haciendas offering an oasis for luxury travelers. Wealthy Mexican landowners once used these ornate colonial estates as lavish homes. They served as headquarters of massive plantations and once thrived over 100 years ago. For a while, they were abandoned and left in disrepair. But now, they’ve been resurrected to their former glory. Steeped in Mexican culture, they’re now renovated, 21st-century, luxurious resorts. I was fortunate. 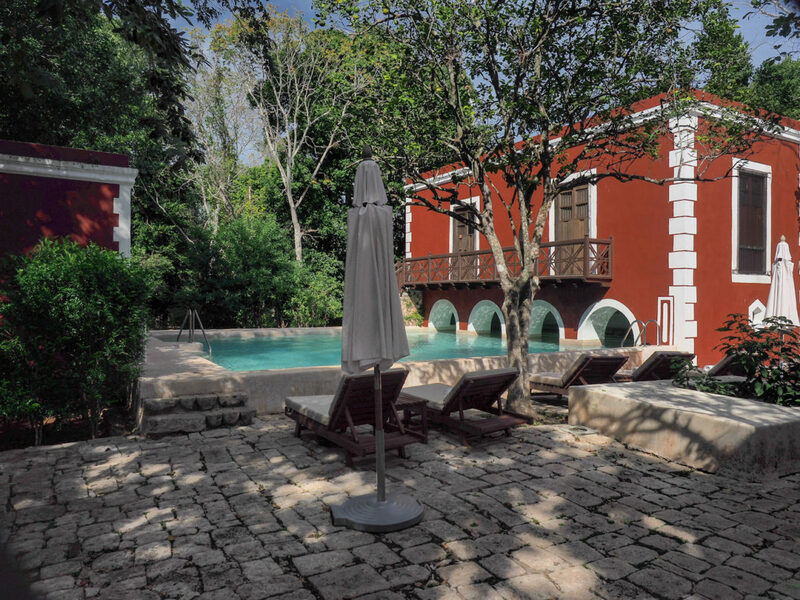 I escaped Vancouver’s harsh winter and visited two of these estates in Yucatán. 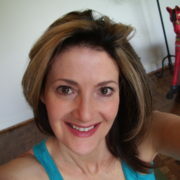 The promise of warm weather, gourmet cuisine and modern Mexican comforts won me over. As excited as I was to visit, I still wasn’t sure what to expect. We flew to Mérida, the capital of Yucatán. The city was originally a Mayan civilization dating back 2,000 years ago. Once there, we had an authentic Yucatecan dinner of pollo pibil (chicken marinated in lemon achiote paste). After my meal, my driver and I set off for the long drive to Hacienda Santa Rosa We drove along winding gravel roads and through vacant farmland and even a jungle before arriving. As we neared a tiny village bordering the hacienda, I was curious about the name – Santa Rosa de Lima. 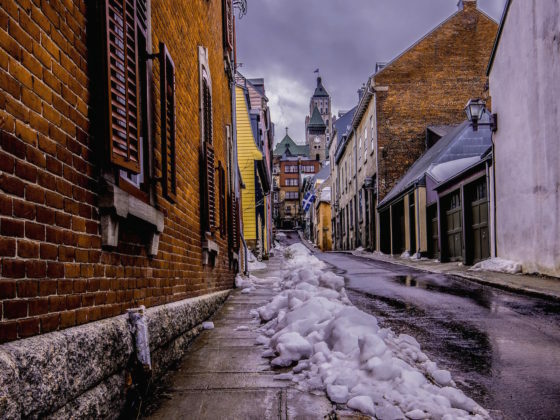 My mother was born in a tiny Quebec village called Santa Rosa de Lima. So I always wondered about its origin. 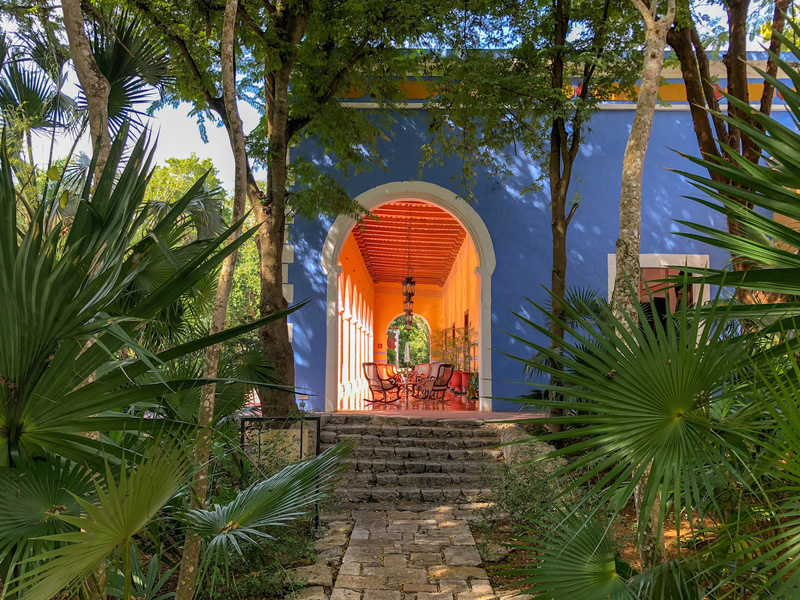 Situated on a 17th-century Mayan site, Hacienda Santa Rosa is a former nobleman’s mansion with an expansive driveway. The massive front lawns are dotted with stately palms. The bright yellow and blue stucco main house features uniquely carved columns and an ornate, furnished lounge. Even the verandah is elegantly decorated. I dined there al fresco before settling into my suite. My suite was built to impress. Over 500 square feet, filled with thick tropical hardwood contrasted by Mexican tile floors. The bathroom was massive. A stone shower with a modern shower head and castle-like, wooden double doors greeted me as I walked into the bathroom. And the living room was also uniquely designed. It oozed comfort with a swaying hammock. My room had a private terrace and another verandah with a hand-carved coral stone tub. After the long trip, I decided to rest a bit in my suite. I relished lying in the king-size, four-poster bed and staring straight up at the 18-foot ceiling with bare Pine beams. I imagined those from the distant past had done the same. 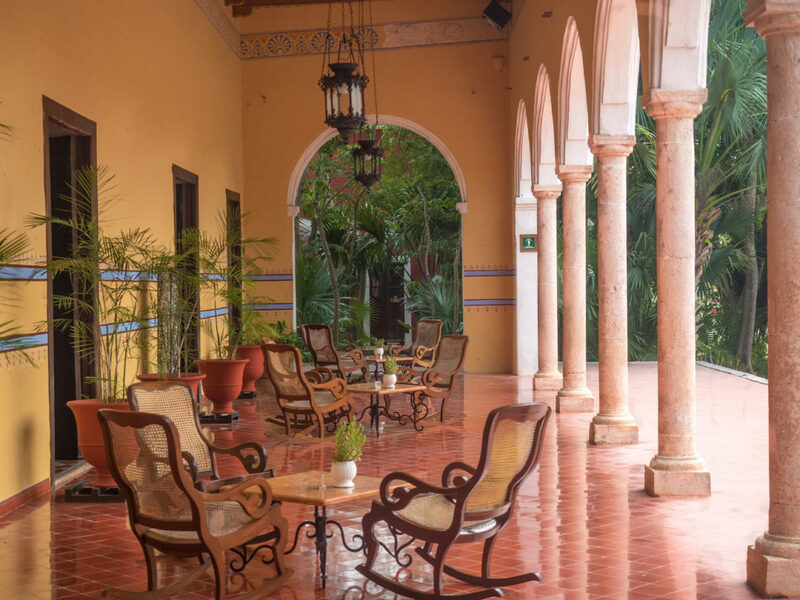 Hacienda Santa Rosa has a storied history. The property thrived during the sisal boom – sisal being a twine made from a large leafy, cactus which was grown and manufactured here. Originally, three brothers owned the 3,000-plus-hectares estate back in the 1870s. By 1897, 90 people lived on the plantation along with 363 heads of cattle, 236 dairy cows, 90 bulls and dozens of other animals, according to the Spanish history book, Gobierno del Estado de Yucatán. The colonial main house with cornices, cellars, massive stone stables and a keeper’s house came later, around 1909. Following land reform in 1937, massive amounts of land and machinery were expropriated by the government because the international sisal market collapsed. The result was the closure of this estate. 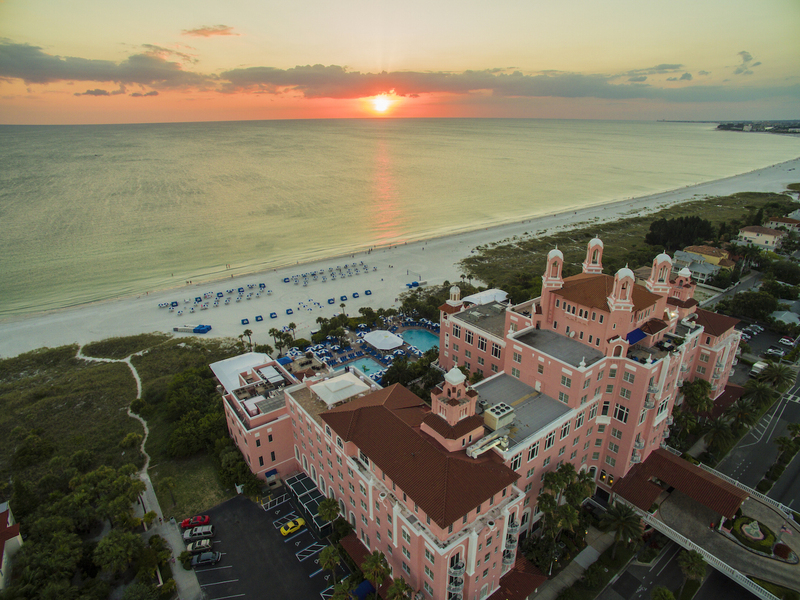 It wasn’t restored until 1996, when a private owner bought it, renovated it and reopened it as an exclusive hotel. It’s now part of The Luxury Collection brand, which is owned by Starwood Hotels and Resorts Worldwide. After spending some time at Hacienda Santa Rosa, I decided to venture out. My driver took me to the temples of Uxmal, a one-hour drive east of Hacienda Santa Rosa. 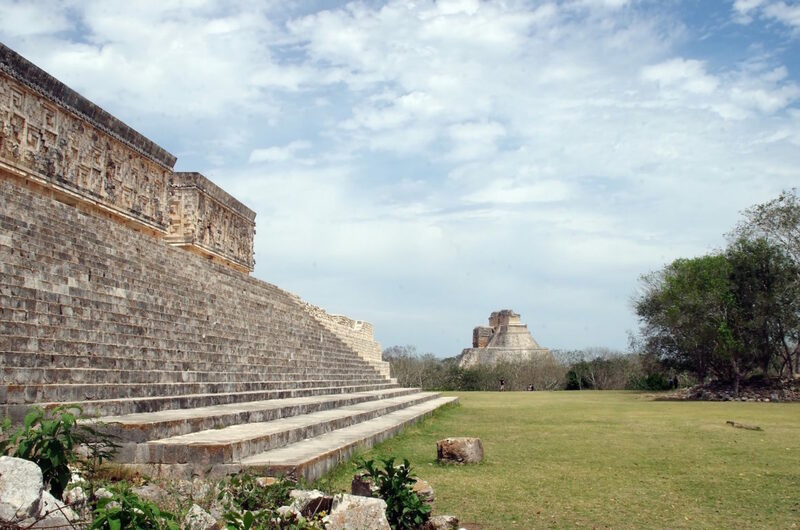 Uxmal is one of the most important archaeological sites in Yucatán. It’s a designated UNESCO World Heritage Site because it best represents Mayan architecture. Although lesser known, it is more impressive and much less crowded than Chichén Itzá and Tulum. 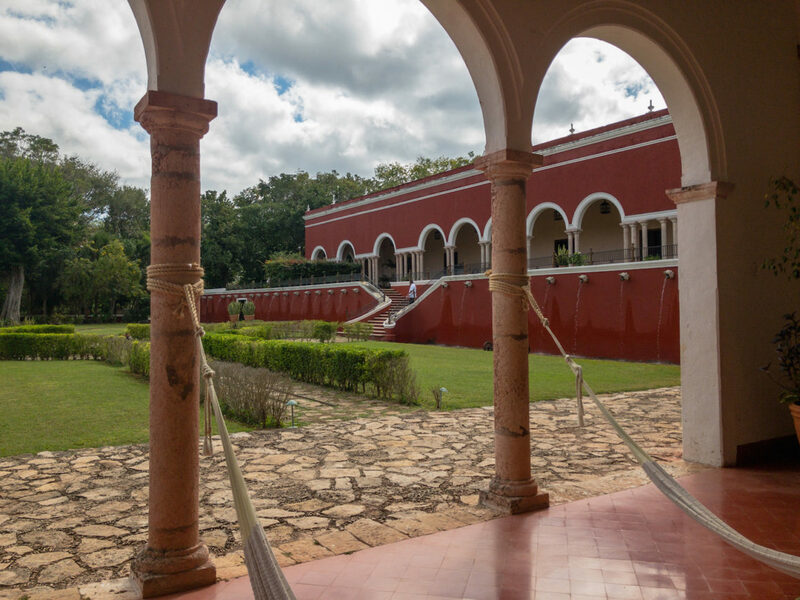 At Uxmal, I couldn’t wait to wander the 12,900-square-foot Governor’s Palace. My tour guide said little is known about this mysterious settlement constructed around 850-925 AD, other than its population was estimated to be around 15,000 before it collapsed. Before leaving Uxmal, I ran across the street to Choco-Story – a chocolate museum. And after visiting, I highly recommend it. While there, I saw the original tools used to make cocoa, learned about the lengthy and complicated process to dry and ferment cacao beans, and heard how the ancient Mayans traded valuable beans as currency. I even tasted Mexican hot chocolate, handmade the old-fashioned way. After spending another night in Hacienda Santa Rosa, it was time to travel to another nearby hacienda. On the way, my driver suggested we stop for lunch at a spot in Abala. I’m glad he did. The food was a feast for my eyes. I devoured an enormous platter piled high with fish tostadas covered in mole sauce, egg papadzules and lamb chili rellenos. While I dined on this delicious food, colorfully dressed Mexican dancers entertained us. 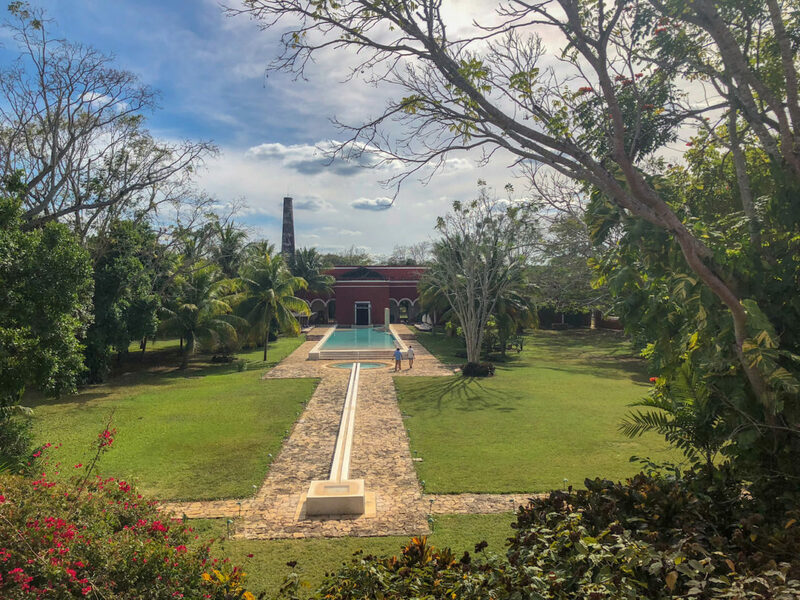 After sampling the regional food, we headed for Hacienda Temozon, located in the Temozon municipality in eastern Yucatán. 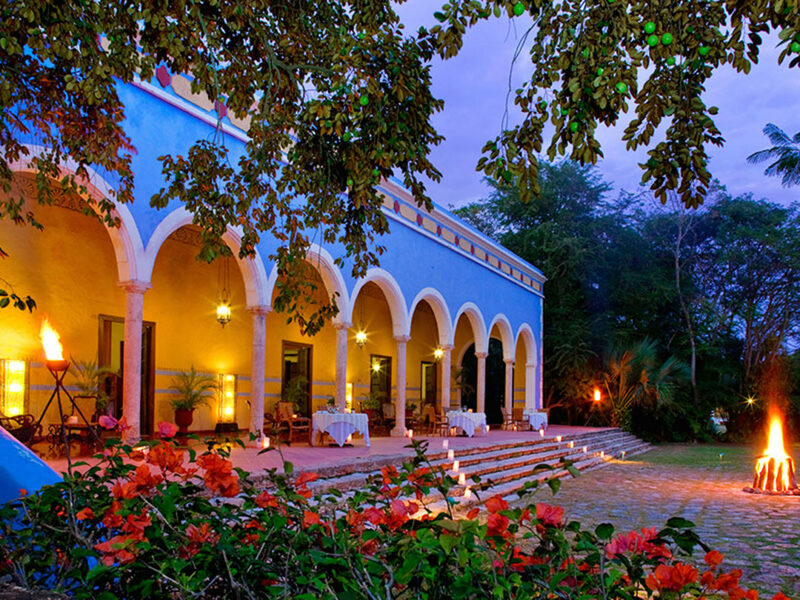 Hacienda Temozon immediately captured my imagination, with its imposing entrance and expansive grounds. It’s also because I love history, especially history that tells the stories of people who went against the odds, made fortunes and left legacies lasting longer than themselves. 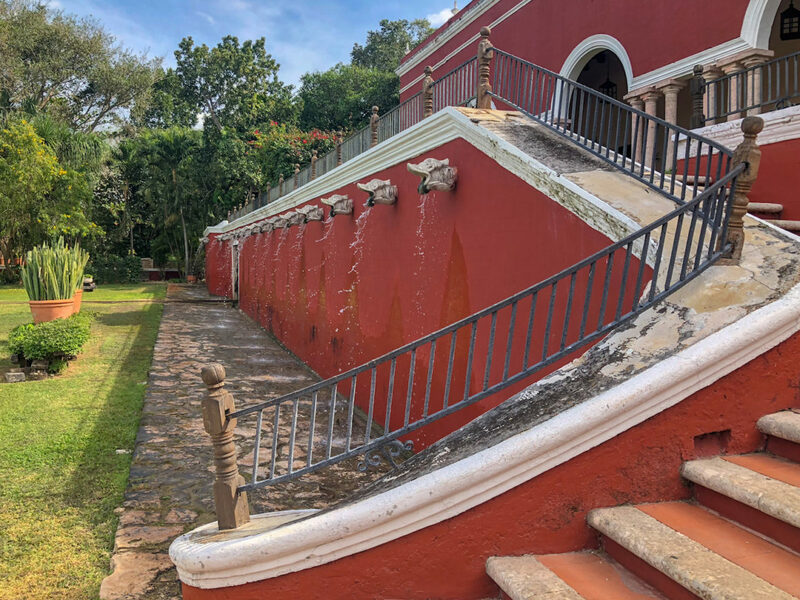 Another thing I noticed at Hacienda Temozon were the bright, bold colors painted on the 17th-century, palatial colonial home. The entire exterior was covered in bright oxblood paint. Inside was just as impressive with original exposed beams, coral walls, lavish moldings, heavy wood furnishings and decorative tile floors. 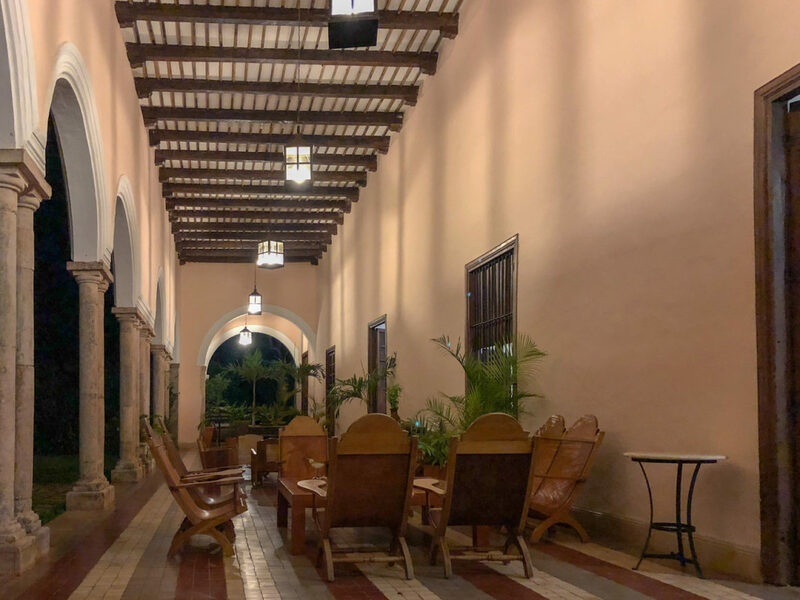 The hacienda even had a luxuriously furnished library and a spacious restaurant with wooden windows which opened up to a lovely view of a terrace and a swimming pool. And like Hacienda Santa Rosa, Hacienda Temozon has history too. Photographs near the reception area show former Mexican presidents strolling Temozon with U.S. Presidents Bill Clinton and George W. Bush, who once stayed there. The sprawling mansion features 28 hotel rooms. 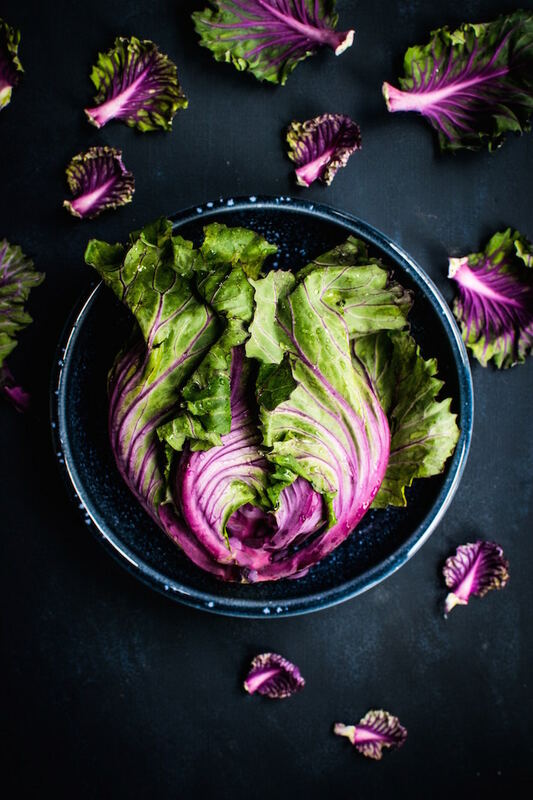 My suite was a curiously long one with a high-beamed ceiling, a row of shuttered windows and a row of massive wooden doors directly adjacent. My king-size, four-poster bed; large marble bathroom and air-conditioned lounge with white stucco walls made my room a plush haven. As expected, because Hacienda Temozon is fairly remote, eating on site was the only option. The on-site restaurant menu offered regional dishes, and my favorite meal ended up being breakfast. 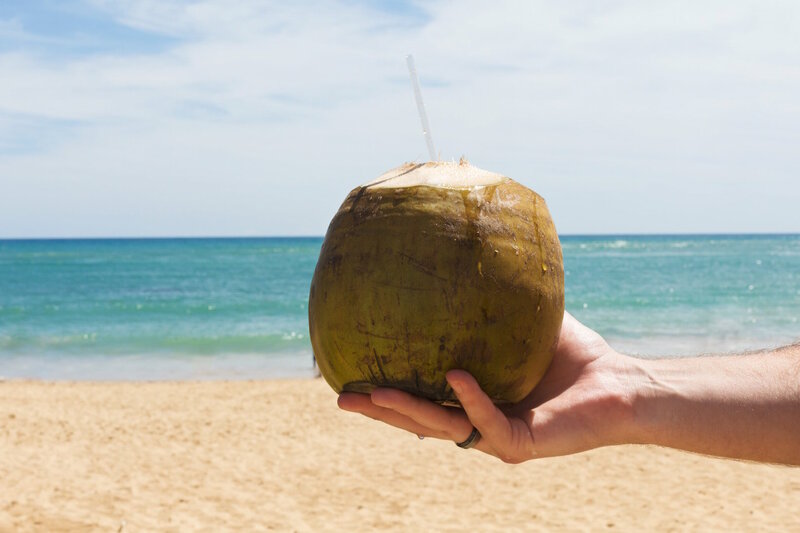 Each morning, I dined on a generous basket of croissants, freshly squeezed pineapple juice and fresh fruit. I finished my breakfast with a huevo, cebolla and chaya y xcatic (a concoction of tree spinach, leek and native chili pepper omelet). Later, I discovered more of Hacienda Temozon’s history. In 1655, Don Diego de Mendoza, a descendant of Yucatán’s conqueror and founder of the city of Mérida, once owned Temozon. In the late 1700s, Hacienda Temozon was essentially a farm with hundreds of cattle. In the 1850s, high demand for sisal transformed the ranch into a factory. The Peon family, one of the wealthiest in the state, purchased it and Carlos Peon became state governor. By 1900, Hacienda Temozon was 6,642 hectares and a tiny village of 637 people. A few years later, a fire destroyed it. It never fully recovered, despite massive sisal production. By 1997, it was renovated and reopened as a hotel. And like Hacienda Santa Rosa, it’s now part of The Luxury Collection brand, owned by Starwood Hotels and Resorts Worldwide. 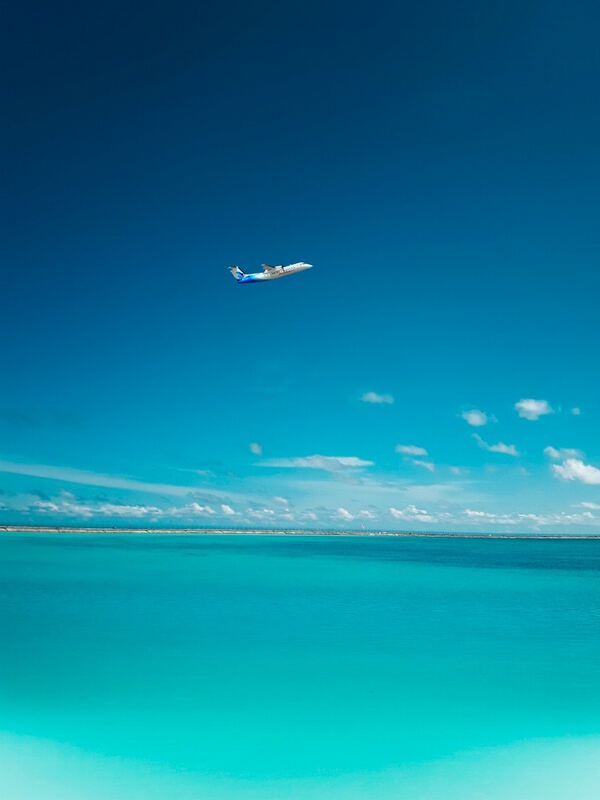 After my stay at Temozon, I set off north toward Cancún. 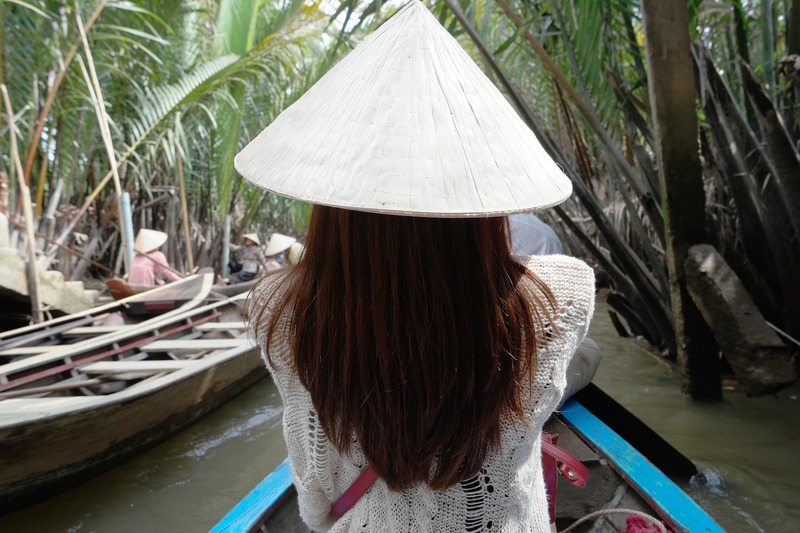 During my long drive, I realized how lucky I was to experience this country’s rich and long history. 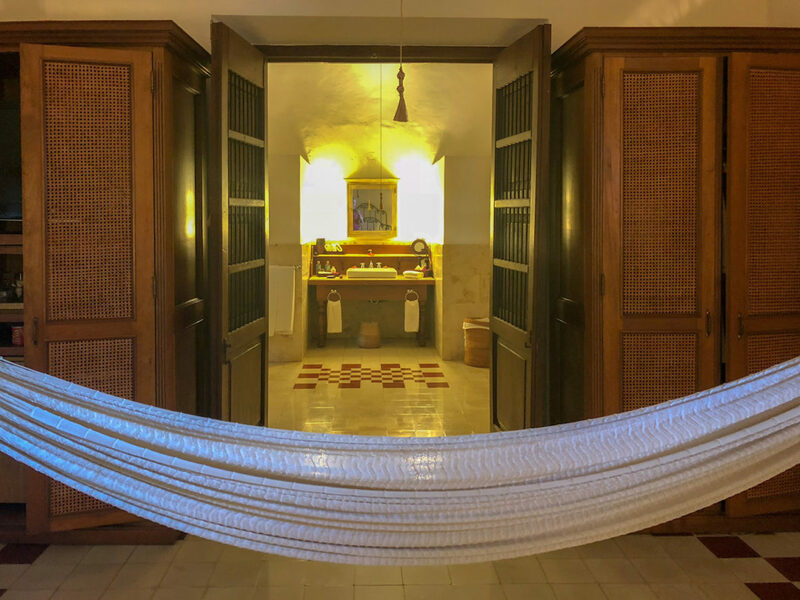 These retreats, like other haciendas in Mexico, have thankfully been updated without compromising the mysterious charm of centuries past.